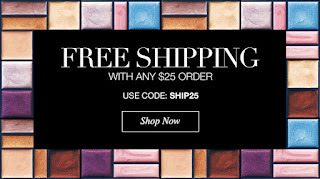 Free Standard Shipping is valid in the 48 contiguous United States on any order $25 or more. 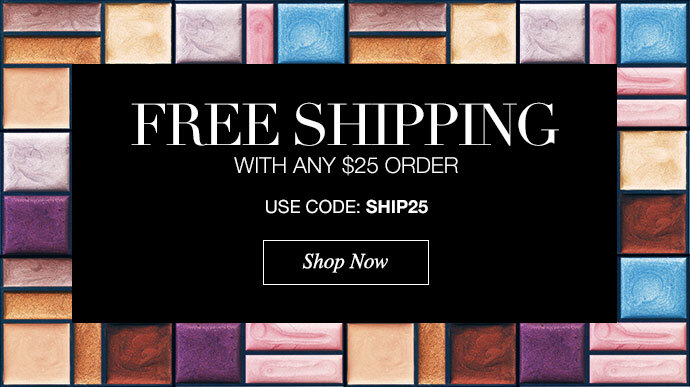 Coupon code is required, use code: SHIP25. Expires midnight 1/14/16, direct delivery only. Additional surcharges will be applied to orders going to Alaska and Hawaii. Eligible customers must select the Standard Shipping option during checkout in order to receive free shipping. Offer cannot be applied to expedited shipping methods.